The colony must be saved- but how? 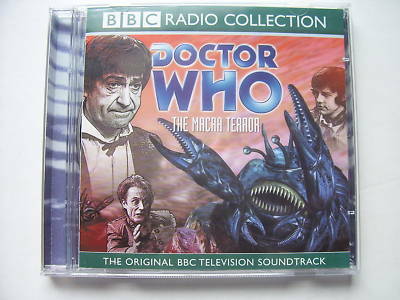 The Doctor and his team are up against it particually when Ben falls under the influence of the Macra. Can he be rescured from their evil clutches? Can the gas pumping equitment be destroyed, getting rid of the Macra for good?